Delight yourself with world class views, beautiful property, a custom stick built 36 by 48 shop plumbed for a bath with shower, and a charmingly remodeled house. Enjoy it all here and get something for everyone. You can even park all your toys here with room for an RV in the shop, or alongside the house. But don't forget to sit a while and enjoy the views. All this just 10 minutes from town. Come see this great property today. 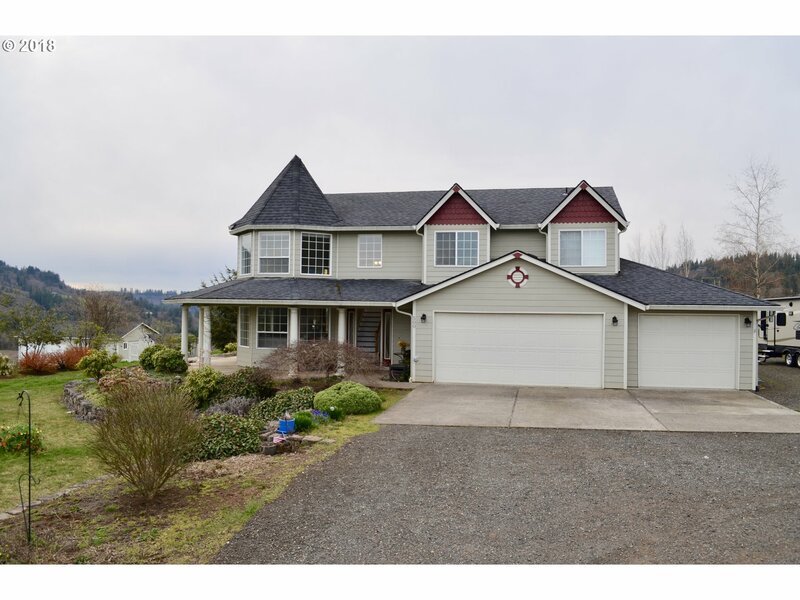 I am interested in the listing at 500 NE 404th Ct, Washougal, WA 98671, MLS# 18241827.